As Senior Vice President of Disabilities and Aging, Mr. Foley provides leadership to Qlarant’s Florida, Georgia, and Virginia statewide quality management operations supporting people with intellectual and developmental disabilities, as well as programs relating to the assessment of services for aging populations. In his career with Qlarant, Mr. Foley has overseen quality-related programs in South Carolina, Nevada and California, as well as training initiatives in Ohio. He has also provided leadership for Qlarant’s External Quality Review, Utilization Management, Population Health, and other Quality Improvement Organization operations within the organization. Mr. Foley’s quality teams are expert in person-centered practices, which have been the cornerstone for each program managed since 2001. From 1993 through 2001, Mr. Foley served as Project Administrator of Support Coordination with Gulf Coast Community Care in Tampa, Florida. His responsibilities included: liaison with Florida funders, legislators, and providers; budget management; and employee recruitment, training, and development. Mr. Foley served on intra-agency committees, and was a general advocate for individuals with developmental disabilities. He served as a board member, legislative liaison, and President of the Florida Association of Support Coordinators. 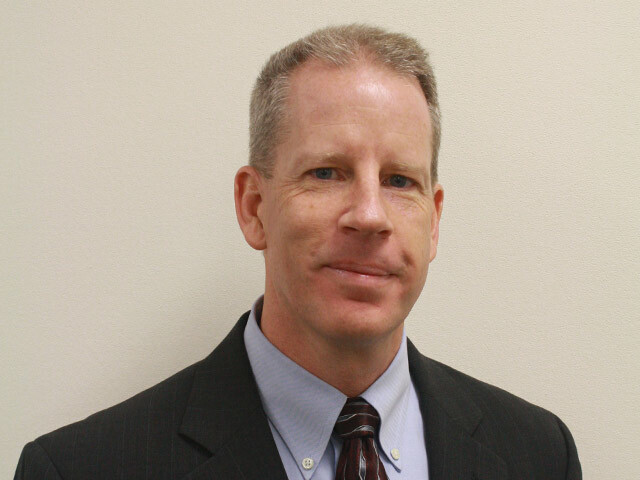 Mr. Foley has also managed group homes and served as the director of a supported employment program in Maryland, and worked as a Behavior Program Specialist in an Intermediate Care Facility serving individuals with intellectual and developmental disabilities.